It's time to chuck your micro-mini skirt onto your drawer and hide your beautiful legs for a while. Although mini-skirt has been capturing girls' hearts including mine, the era is now at a transit momentum to her sisterhood, Long and maxi-skirt. Love the camel trench mixed up with bright red long-skirt. Noted: Instead of big bag, grab a cute squared messenger bag for long-skirt. would be a boring cliche looking without this sheer black long-skirt. Micheal Kors doesn't miss the trend! The hottest color Camel & calf-ended length skirt! by matching it with A-line chiffon long-skirt. 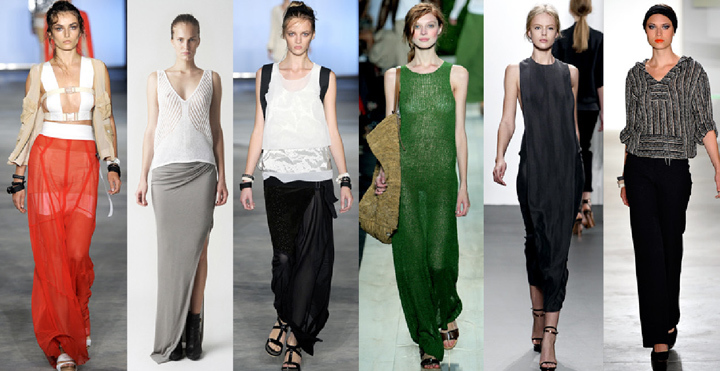 and find the perfect long/maxi-skirt for yourself!